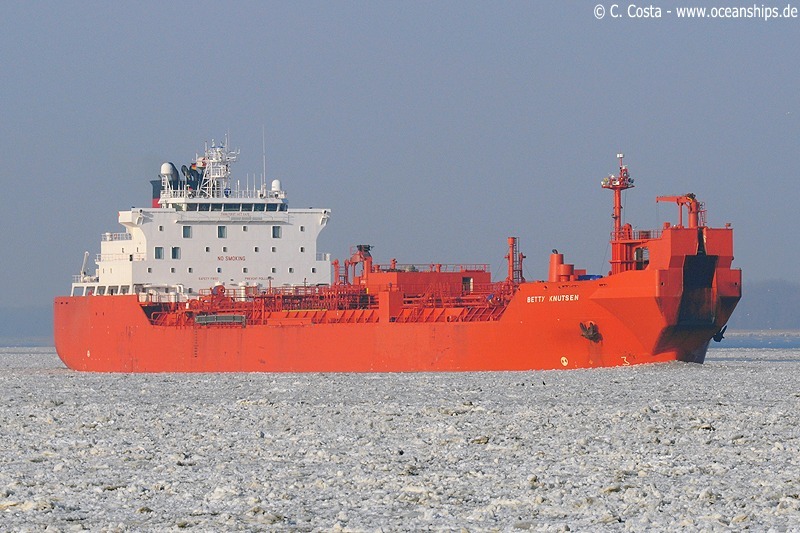 Shuttle tanker Betty Knutsen is passing Stadersand through the icy waters of the river Elbe on February 17th, 2010. 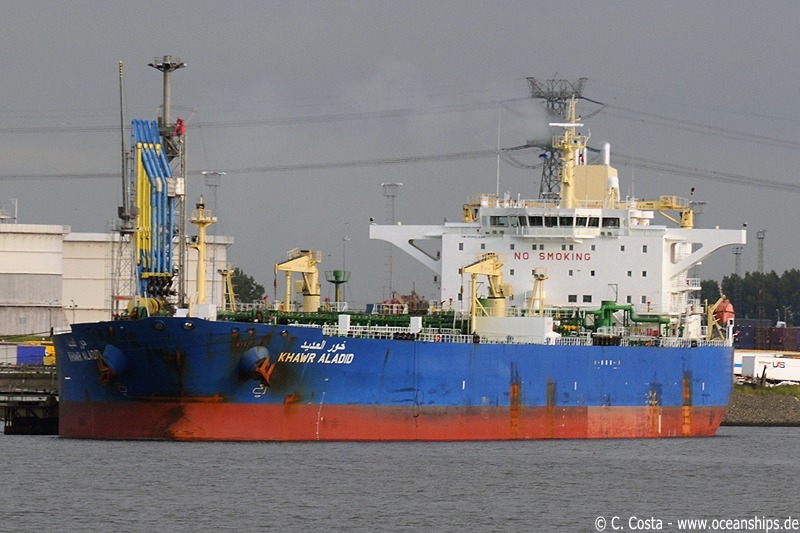 Product tanker Khawr Aladid is moored at Rotterdam Europoot on May 29th, 2009. 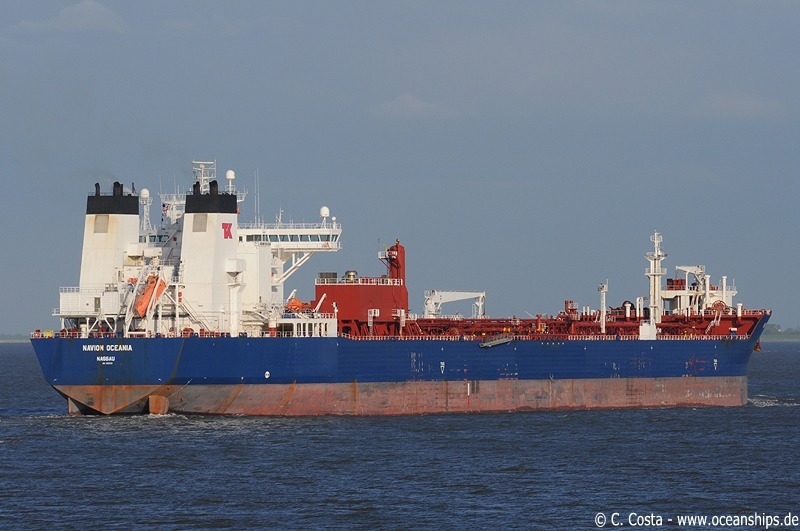 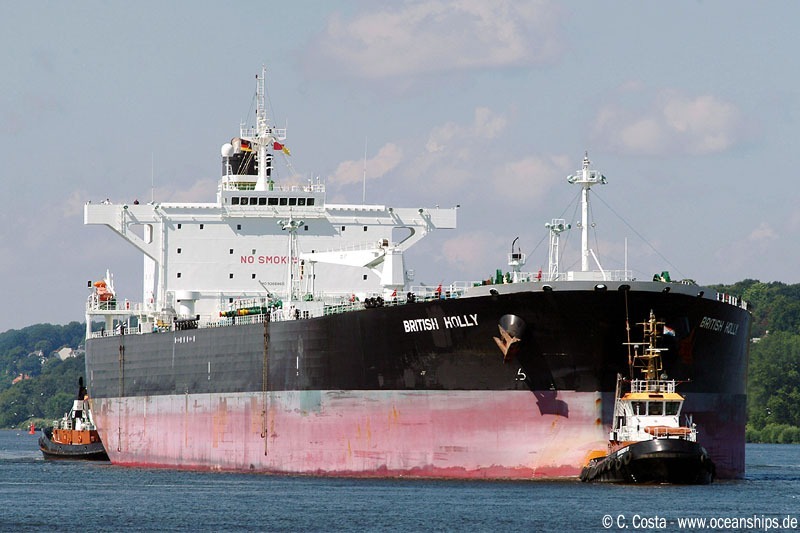 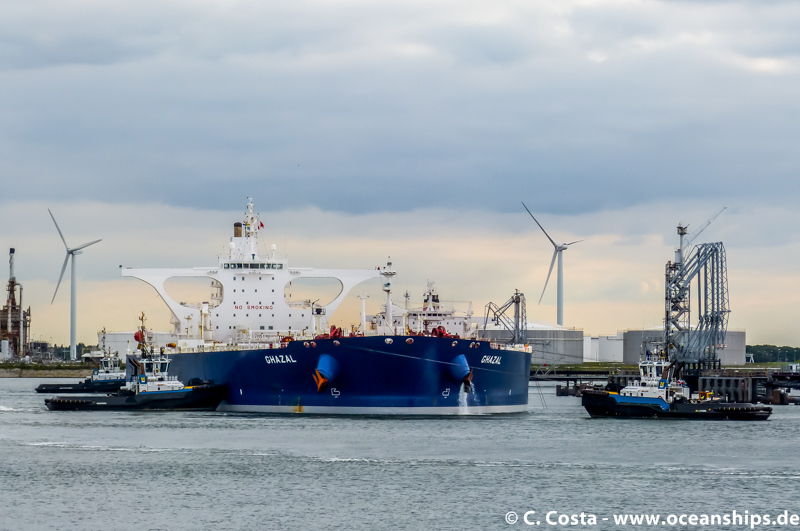 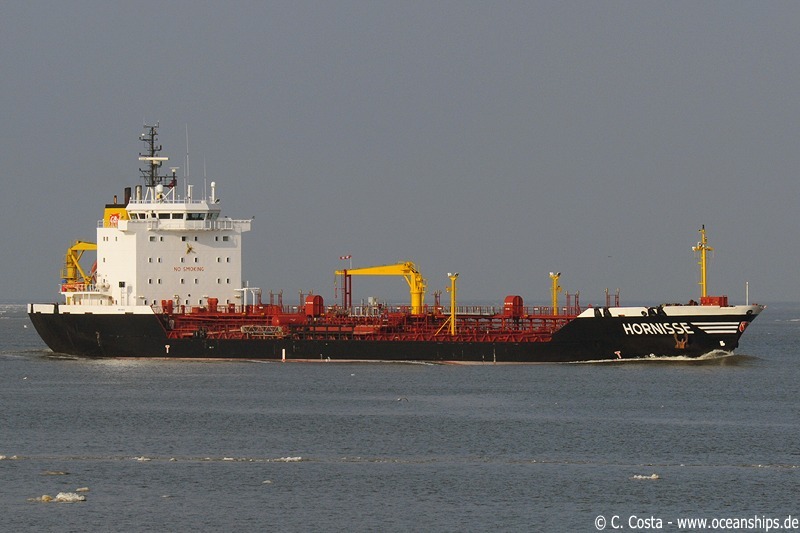 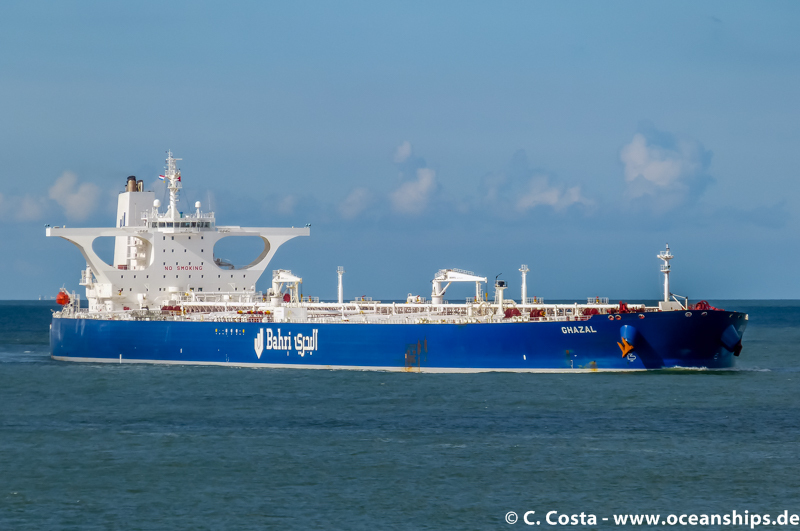 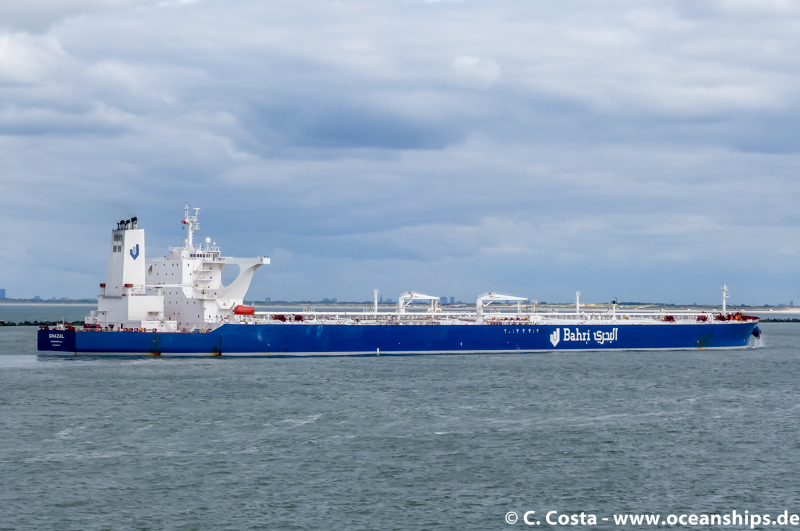 The fully laden very large crude carrier Ghazal is arriving in Rotterdam on September 28th, 2015. 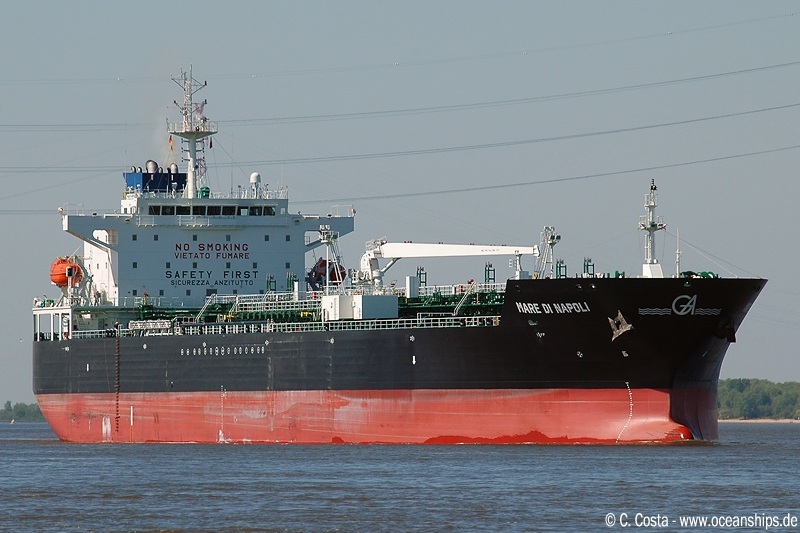 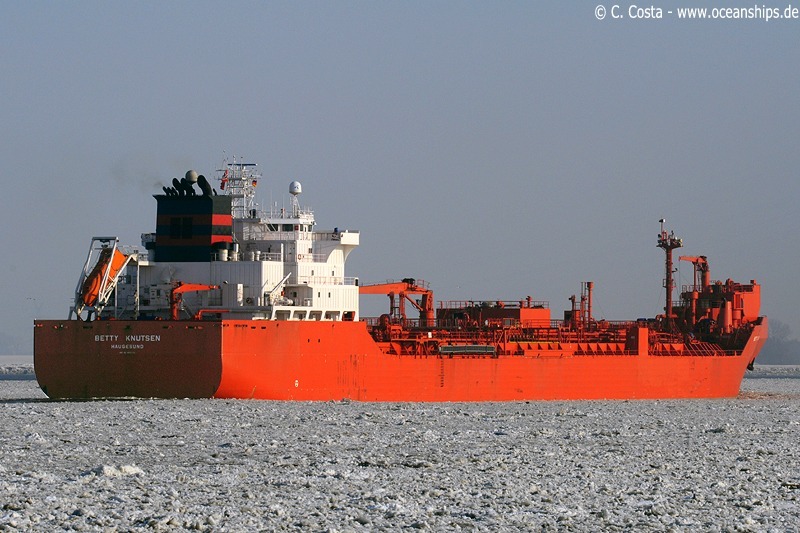 Chemical tanker Mare di Napoli is passing Lühe on its maiden voyage on March 5th, 2007. 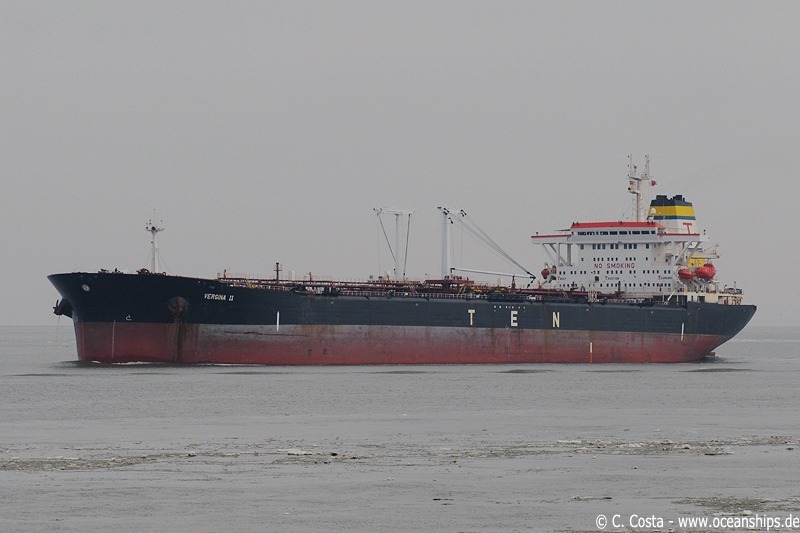 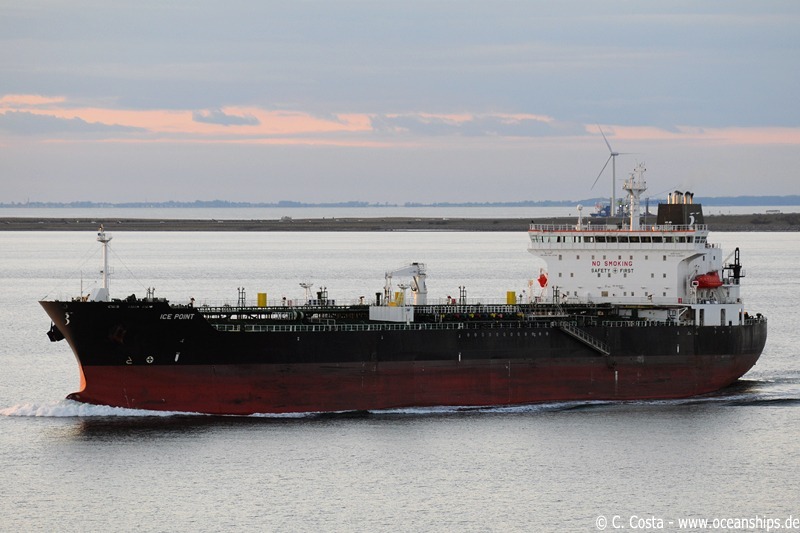 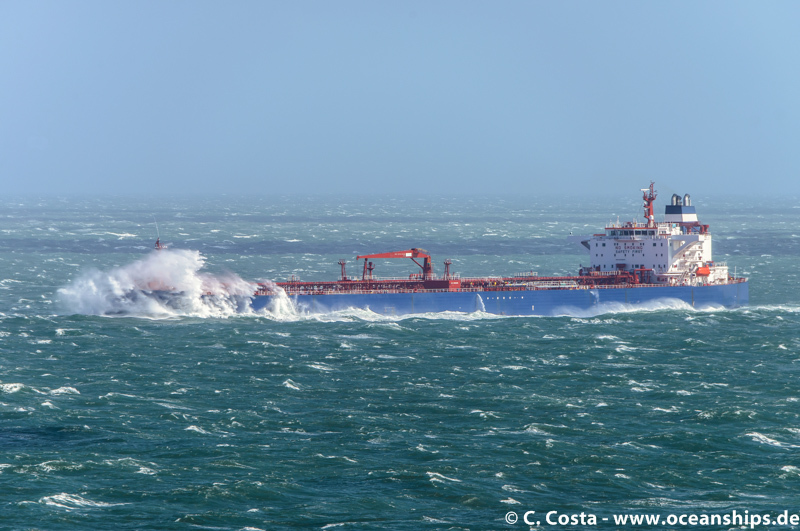 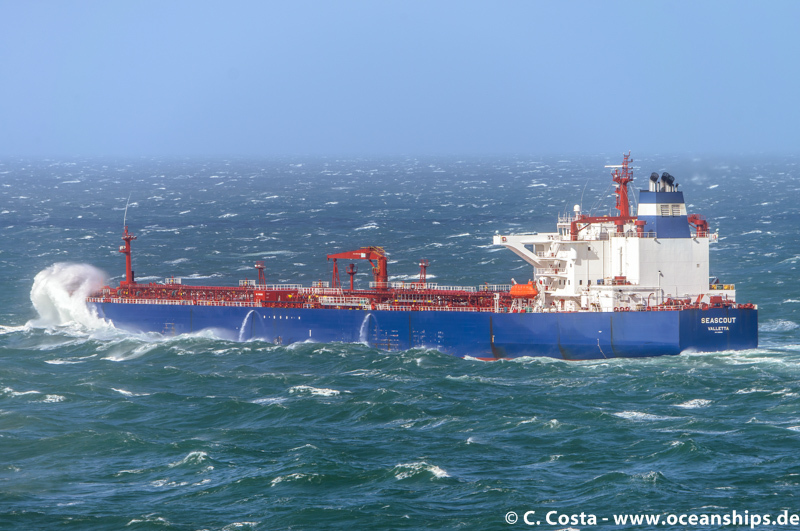 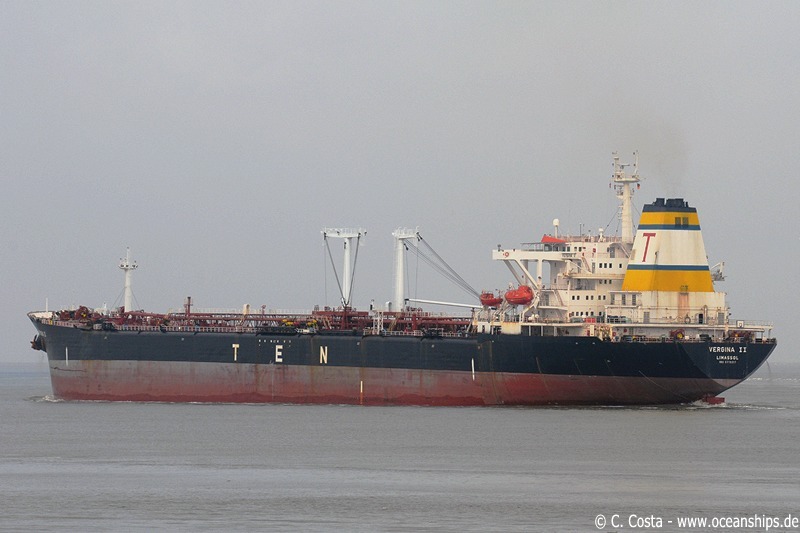 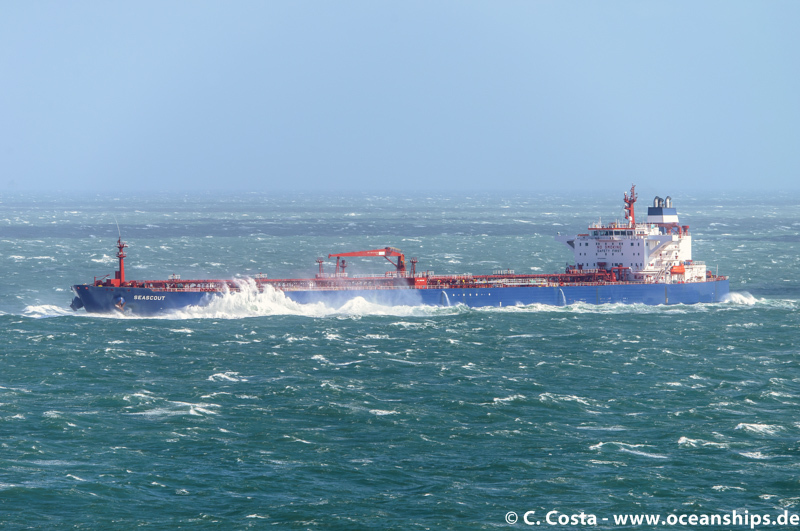 Crude oil tanker Navion Oceania just passed Cuxhaven on May 4th, 2009. 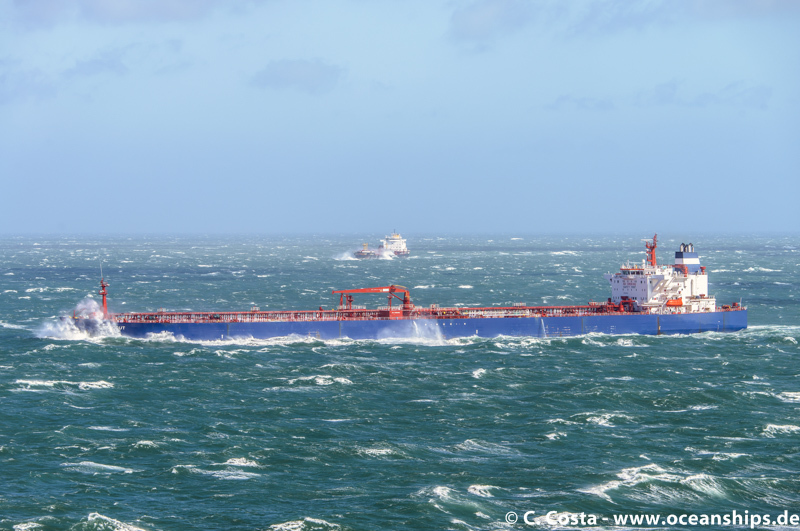 Chemical tanker Ice Point is passing Storebælt on October 18th, 2009.